The Minnesota Judicial Branch now requires that guardians in Minnesota complete and submit a new Personal Well Being Report form. The new personal well being report form can be found on the Minnesota State Court Court website here. 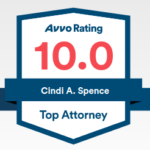 Disclaimer: Many guardians, attorneys and other professionals who have looked at and used the new form have found it to be very difficult to complete. As written currently, the form does not provide guidance on its new “1 to 5 numbering system”. The form also doesn’t make clear how much detail the court wants for written answers. My understanding is that the Courts are aware of the uneasiness that people have with this new form and that the form will likely be revised in the not too distant future. 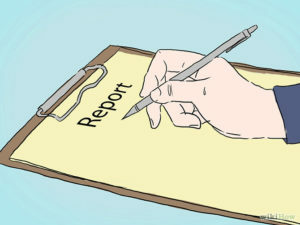 (If the link above is no longer valid because the Court has changed the form, you should be able to find the form at: http://www.mncourts.gov/ and then go to “get forms” and then “guardianship/conservatorship” and scroll down to Annual Reporting Forms.